We (my buddy Spirit – my dog and my best friend – and I) have been in Terlingua, in the Big Bend area of western Texas, for about a month now, and when asked me to write a feature on its ghost town, too many paths presented themselves. The history? The residents? The geology? According to the historian Kenneth Baxter Ragsdale,“Facts concerning the discovery of cinnabar in the Terlingua area are so shrouded in legend and fabrication that it is impossible to cite the date and location of the first quicksilver recovery.” The cinnabar was apparently known to the Native Americans, who prized its brilliant red color for body pigment. Various Mexican and American prospectors reportedly found cinnabar at Terlingua in the 1880s, but the remoteness and hostile Indians discouraged mining. A man named Jack Dawson reportedly produced the first mercury at Terlingua in 1888, but the district got off to a slow start. It was not until the mid-1890s that the Terlingua finds began to be publicized in newspapers and mining industry magazines. 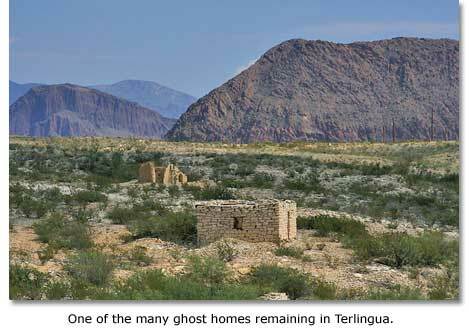 By 1900, there were four mining companies operating at Terlingua. 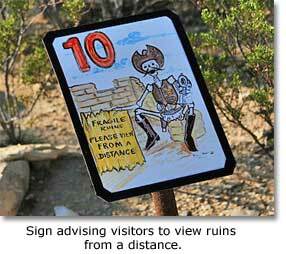 By the 1940’s the mines had dried up, leaving a ghost town behind. Let’s go next to today’s residents. People came back to Terlingua. Not the original residents, mind you, but a new wave, a unique wave. They are a collection of loners, artists, eccentrics, and outcasts - maligned individualists who have fashioned their own crude American Dream in the anonymity of this remote corner of the Chihuahuan Desert. 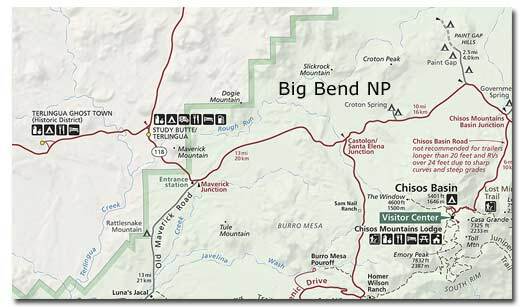 They comprise a neglected niche in America, outside of the infrastructure. Here in their ghost town, less is more. Anyone who lives in a one room cabin without water and electricity fits right in. People live in cars, caves, tepees, tents and shacks made out of car tires. The only unwelcome guest is progress, though its trespasses have become noticeable even here. 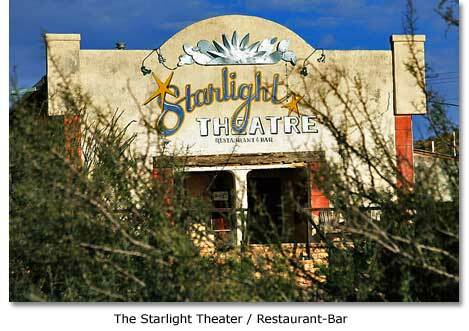 The Starlight Theater is the tourists’ and the locals’ hangout, a restaurant and bar where disparate members of society rub elbows. Progress has not changed many buildings, however. The local radio station KYOT 100.1 FM has taken over the abandoned local hotel. 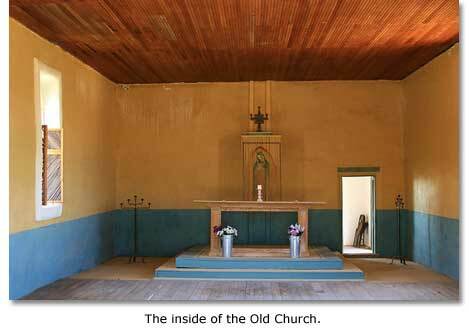 The old church also now hosts yoga classes. A now defunct restaurant is the crisis center for the town, and it doubles as a social gathering destination for many about once a month, with homemade food and music and much conversation. The old school has been replaced by a new modern one a few miles away. With no more children and laughter, the original building stands year after year, braving the elements. 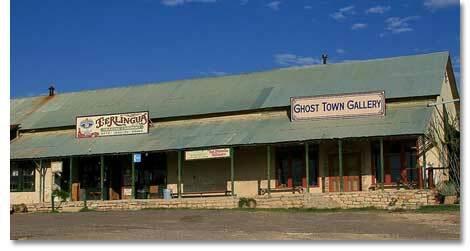 There is no telling what the future holds for this ghost town. It has become, very slowly, an outsiders’ destination. Summers are rough though. The heat is brutal. The economy, and local incomes, drop considerably. Winter brings back tourists and a welcome flow of money to sustain the community for the rest of the year. Terlingua is strong, its members hold tight to each other. There is here a time warp in the days and nights. I have not worn a watch or seen a calendar since Spirit and I arrived. Early morning plans collapse by mid-day, when the realization sets in that the “must do’s” can be postponed until tomorrow. At the earliest. There is peace, tranquility, relaxation. There is a unique flow that encourages a person to hang around, sheltered from the modern world. You have to be careful. Terlingua can get under your skin. You would want to bring your own bus or tent or tire supply. Everything here is already full.